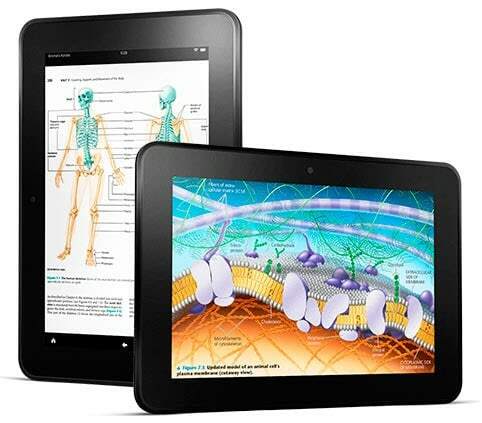 Amazon's new tablet isn't exactly flying off the shelves but it has made its way into the hands of more than a few hackers. And at least one has spent some time getting around Amazon's restrictions and succeeded in installing Google Play. XDA Forums member stopxwatch has just posted a set of instructions for installing Google Play. The first step is to root your Kindle Fire HD following the instructions I covered yesterday. After that you'll need to use a file manager to copy some APK install files to a system folder, change a few permission settings, and install another file. You can find a complete set of instructions as well as links to files you'll need over on XDA Forums. For the file manager you could use ES File Explorer. This is one of the reasons I recommended it on Sunday as one of the 5 apps you should install on your KFHD. But before you do anything, you should know that there's currently no way to fix your tablet if you mess up something while mucking about in the systems folder. This procedure is rather risky, so it might make sense to wait for a safer method. And I seriously doubt that the wait will be long; I learned last fall with the Nook Tablet and Kindle Fire launches that hackers will often find a better technique every few days. So let's see. It's Tuesday, and the Kindle Fire HD first arrived on Friday. That means it took someone 5 days to root Amazon's new tablet, hack it, and install Google Play. Not bad, but other ereaders and tablets have had faster turnaround. Is there a way to get google play without rooting your Kindle Fire hd? I really don’t want to go that route. How can I install Google Drive on my Kindle HD?